We first opening our doors to our furry friends in March 2016, after our own bunnies stayed at a wonderful bunny hotel in Mid Cheshire. Since our bunnies loved their holiday so much, we decided to bring luxury holidays to other bunnies. 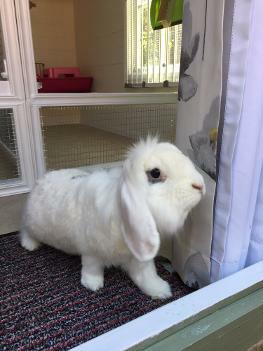 We offer 'an alternative to traditional hutched boarding' which is ideal for pampered houserabbits who are used to the comforts of 'indoor' living. 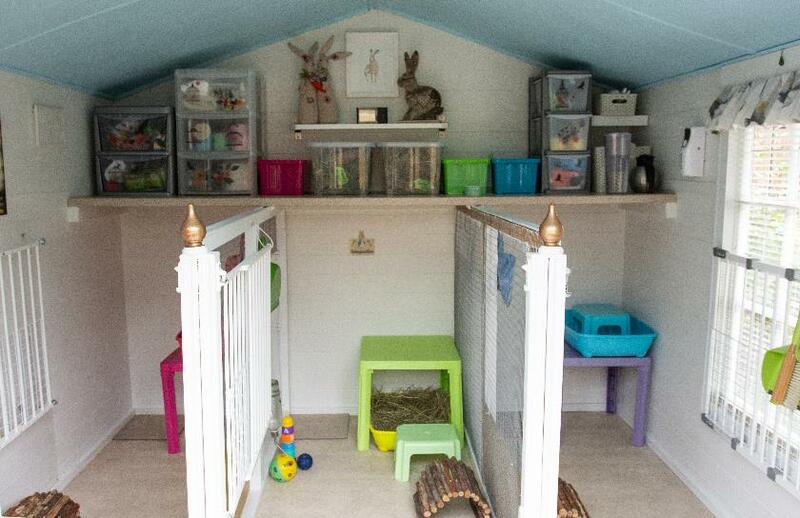 Each of our boutique bunny suites is a roomy 6ft x 3ft. We have lots of tables, stools, tunnels, play-sticks and toys so our guests can fulfil their need to hop, jump, explore and play in a home from home environment. A litter/hay tray is supplied (so no need to bring your own) and packed with meadow hay which is topped up throughout the day. 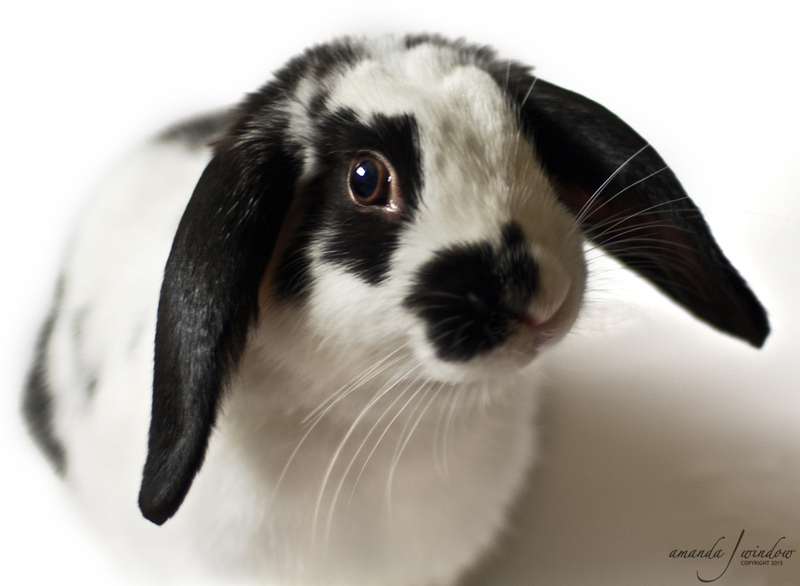 By only looking after a few rabbits at any one time, we guarantee your pets will get lots of attention. 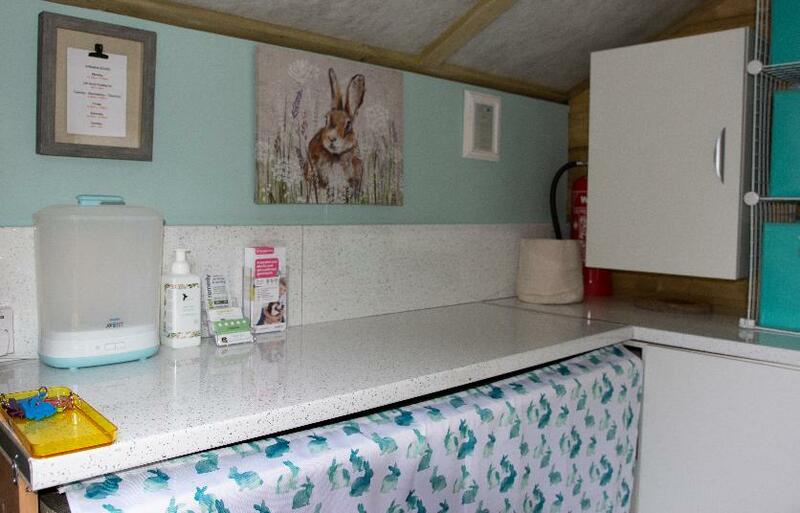 Our lodge is light, spacious and fully heated - the perfect oasis for your bunnies holiday. ... and of course - cuddles are free! Deposits are non-refundable and non-referable to alternative dates if you cancel or postpone a peak season booking. From the 1st March 2019 we will be introducing loyalty cards, so your bunnies can stay 1 night for free! Our Villa is used for short periods of time or for where bookings may overlap or when owners or flights are delayed. 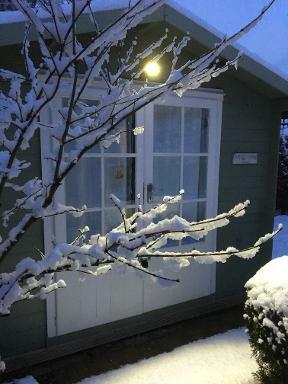 From September to April our lodge is fully heated so our guests are as comfortable as they would be at home. If your bunny lives outdoors during the winter or in an unheated building - let us know on the booking form and we can discuss what will be most suitable for them. We do not charge any extra for heating! or by email / text / WhatsApp if you don’t use social media. your rabbit should have had 2 separate injections. a 2nd injection with Filavac (or Eravac) for the new rabbit virus RHD2. You must bring proof of vaccinations every time your rabbits stay with us! Our online form is the quickest and easiest way to find out about availability or make a booking. You may get our voicemail - but we will call you back! 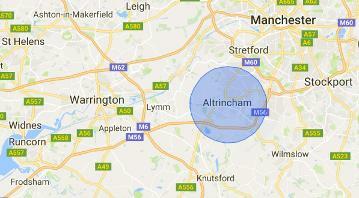 We are conveniently located 8 miles from Manchester Airport and 8.5 miles from Manchester City Centre. Just off the A56 - not far from Altrincham Retail Park. 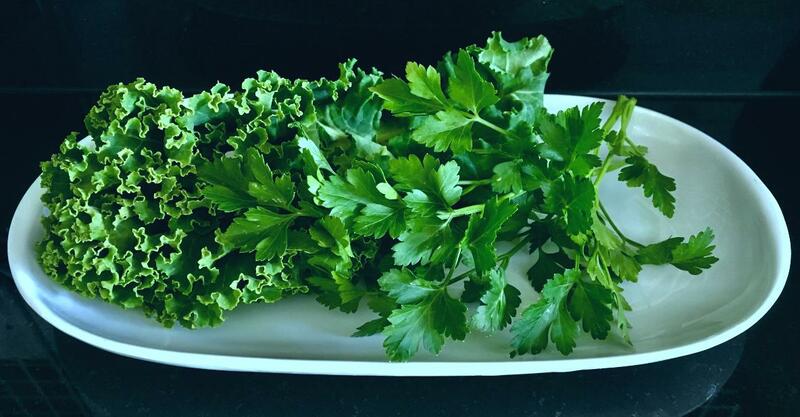 Rabbit Boarding, bunny boarding, holiday care, overnight care, bunny retreat, pet sitting, bunny hotel, house rabbits, house bunnies, a hutch is not enough. Timperley, Hale, Altrincham, Cheshire, Sale, Manchester, Trafford, Wilmslow, Withington, Warrington, Garden Lodge Bunny Retreat, Alderley Edge, Alsager, Altrincham, Appleton, Birkenhead, Bollington, Bolton, Bury, Cheadle, Cheshire, Chester, Congleton, Crewe, Derbyshire, Didsbury, Dukinfield, Ellesmere Port, Flixton, Frodsham, Grappenhall, Heald Green, Heywood, Knutsford, Leigh, Liverpool, Lymm, Macclesfield, Malpas, Greater Manchester, Merseyside, Middlewich, Nantwich, Neston, Northwich, Oldham, Prenton, Prestbury, Runcorn, Salford, Sandbach, Staffordshire, Styal, Stretford, Stockport, St Helens, Tarporley, tyldesley, Urmston, Warrington, Whitchurch, Widnes, Wilmslow, Wirral, and Winsford.